Thanks for the recipe! 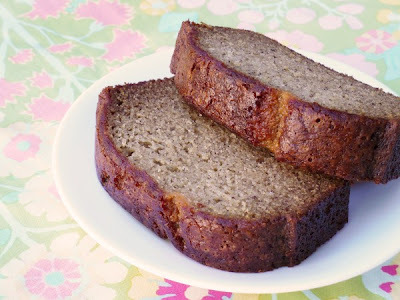 I had been craving banana bread and saw your recipe pop up the other day. Gave it a try today. Had to doctor it a bit to make it vegan, but basically the same. Clint ate 3 slices tonight. It was great!